It seems surprising, but. mostly by accident, I seem to have become semi-retired over the past months. My work as an interim pastor came to an end in May, followed by a bike trip that needed to be cut short in July. Since then, even though I am working on a number of opportunities, work responsibilities with a paycheque have been a very small part of life. I’m not complaining. The lazy mornings, the book reading (for fun), the long bike rides with friends, the freedom from schedules and responsibilities have been nice. Its given me a glimpse of what it might mean to be retired. I’ve actually been able to accomplish quite a few things. A year and a half ago, J took over my shop in the shed. She hired a contractor to insulate and finish it so she could move her pottery in. I was left with one wall and a shelf for my tools and hardware, but, she was jealously eyeing that space as well, providing all sorts of “helpful” suggestions for other places this stuff could go. I started the process of moving, just to the other side of the wall. The first thing needed was a new work bench since my old one is now a pottery table. 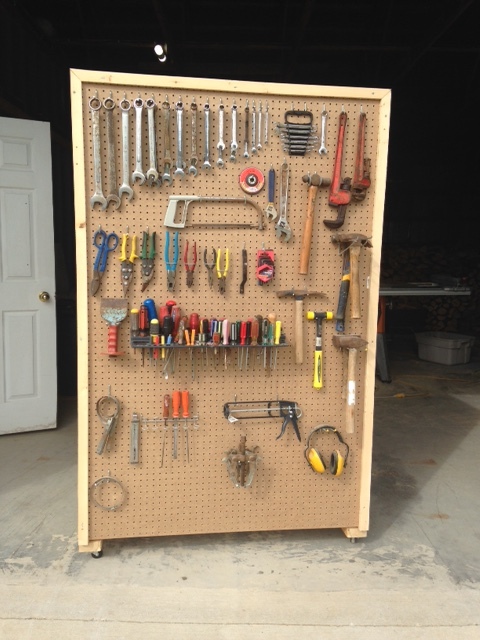 I also needed to come up with a neat and tidy way to store the tools that were hanging on the wall. So, with plans and lists, I went off to the lumber yard with my trailer. I’m pleased with the result. 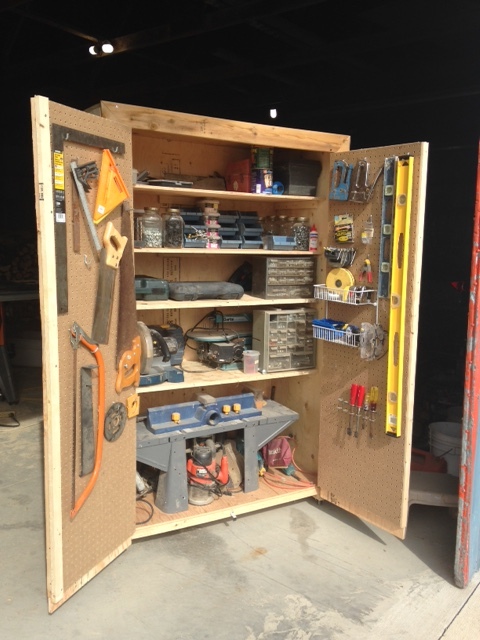 The new workbench and cabinet are both on wheels so the space is easily changed to allow the tractor and snowblower access in the winter time. I will admit, if I buy many more tools, I’ll need to build another cabinet. So, in good retired fashion, I’ve spent more than a week getting ready to do something. But now, what to do? While we are nowhere near living in poverty, the lack of a regular paycheque does slow one down from just running out and buying more stuff, even if it is retirement project building material. In the purge from J’s shop, a cupboard her dad had made as a dresser ended up sitting outside the door on its way to the burn pile. It was made of plywood, painted, covered with stickers and the scribblings of more than one kid. 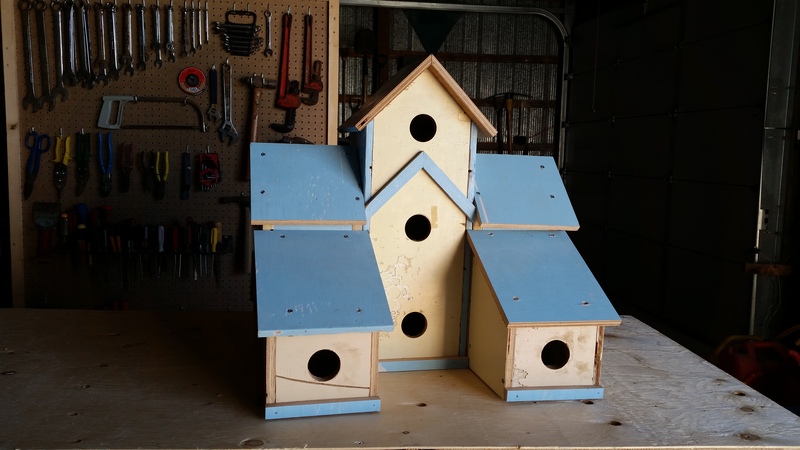 I “rescued” it, broke it down, and re-purposed it as a bird house. I know this stopping place is only a temporary state. While I am a little anxious to get the next stage of the journey underway, there is something rejuvenating about this time of being between things. The birds might be happy too…. Its now more than a month since we loaded our bike in Thessalon and came home to walk mom’s last days with her. If we had finished our ride we would have returned to Ontario last Tuesday, but those plans were just not to be. 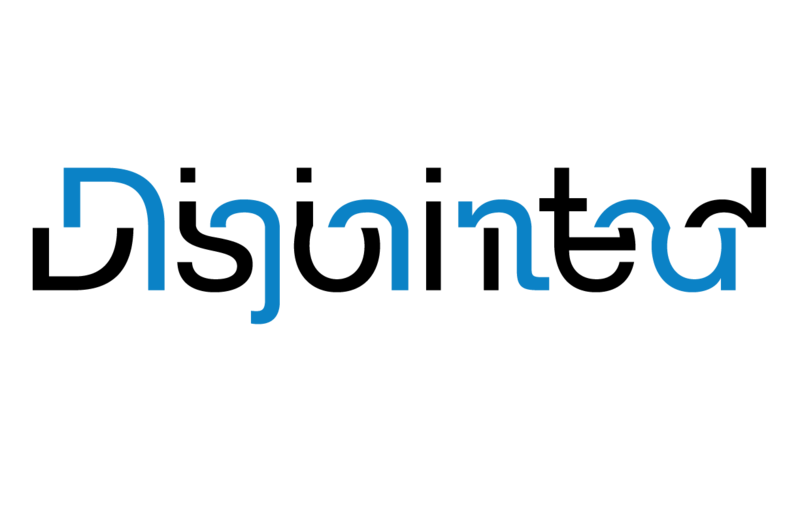 The unplanned month at home has left us feeling a little disjointed, a little lost. We are people who work closely with our calendar and are likely most comfortable with a rather full one. For the past month, the calendar has been empty. There have been lots of things to do, a funeral to plan, visitors to entertain, invitations for meals and fires, a dog to baby sit, coffee to drink. J has done a couple of days in her pottery. I’ve built a new work bench for her and installed a kitchen sink for washing up her clay spattered tools. I’ve picked up a bit of consulting work, visited some farms, balanced some rations. A quite a number of books have been read and some naps taken. But until this past weekend the calendar was pretty much empty. Its a weird place to be, to get up in the morning with nothing scheduled, the day ahead with no firm plan, no commitments, no deadlines. Almost like we are still on some sort of pilgrimage, in a liminal place, neither here nor there, an in between time. 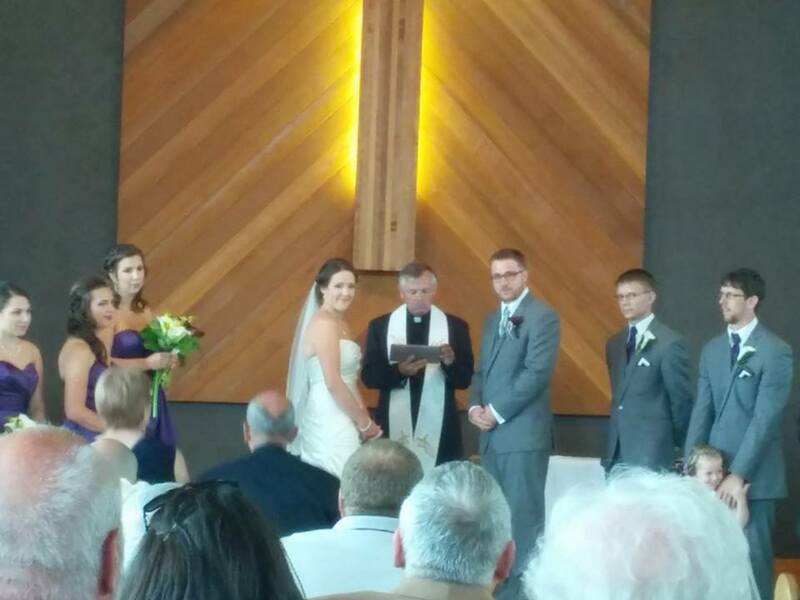 This past weekend I officiated at a wedding on Saturday and preached at a church looking for an interim on Sunday. It was good to preach again, good to feel like there was some purpose in life, something to rush about for. I don’t think I’m ready to retire yet.